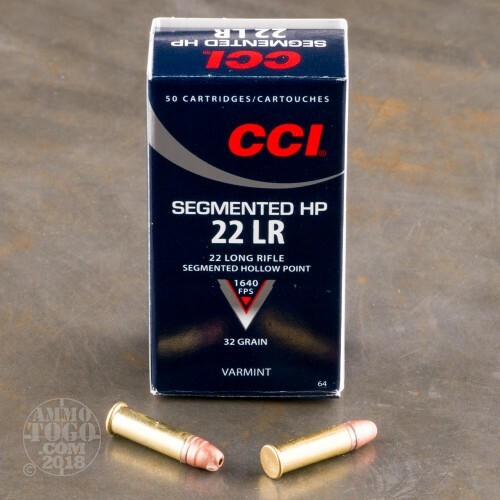 Perfect for hunting varmints and small game animals, each of these CCI rounds is loaded with a 32 grain segmented hollow point projectile. 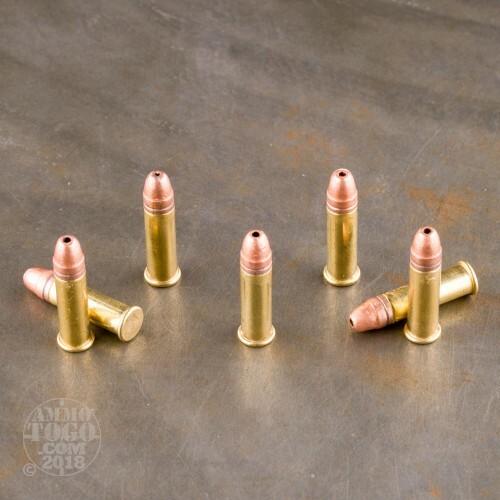 These bullets are specially designed to break into three large pieces upon target impact, maximizing soft tissue damage for effective and humane kills. Each round produces a consistent muzzle velocity of 1640 feet per second and a muzzle energy of 191 foot pounds. 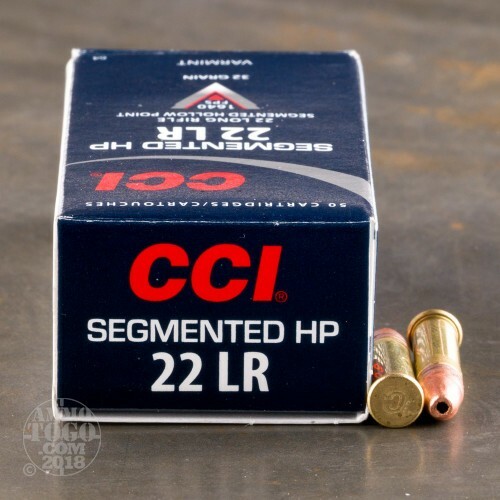 Located in Lewiston, Idaho, CCI has been a respected name in rimfire ammunition for generations. Thanks to quality components and innovative designs, CCI continues to set the bar for rimfire performance. 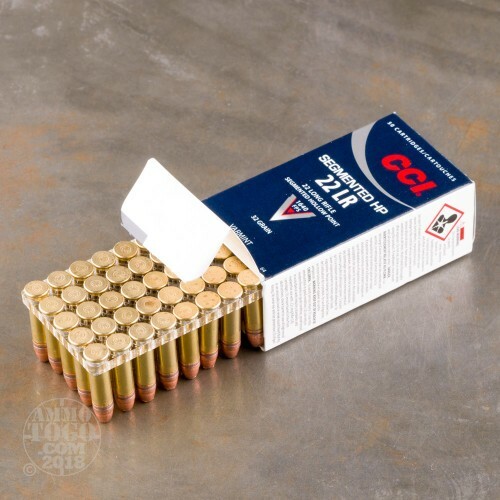 This CCI .22LR rimfire ammunition features Surefire CCI primers for increased reliability and clean-burning propellants to maintain cleaner firearms. This ammo comes packed in 50-round boxes.